Polling in 11 Lok Sabha seats of Chhattisgarh will be held in three phases on April 11, April 18 and April 23 and the results will be declared on May 23. 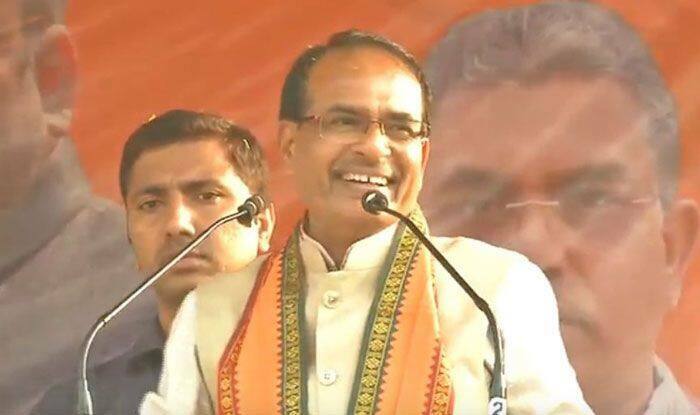 Former Madhya Pradesh chief minister and senior BJP leader Shivraj Singh Chouhan will address two poll rallies in the Naxal-hit Bastar Lok Sabha constituency of Chhattisgarh on Wednesday. The Bastar seat will alone go to polls in the state in the first phase of elections on April 11. Chouhan’s public meetings will be held in Sukma and Kondagaon districts, a state BJP spokesperson said on Tuesday. He will arrive at the Raipur airport on Wednesday around 10.30 am and leave for Sukma in a helicopter. After addressing a rally in Sukma, he will go to Kondagaon where he will address another public meeting around 1 pm. He will later return to Raipur where he will address a press conference before leaving for Bhopal. In the Scheduled Tribe (ST) reserved Bastar seat, the Congress has fielded its sitting MLA Dipak Baij. The BJP has denied ticket to its sitting MP Dinesh Kashyap and pinned its hopes on former MLA Baiduram Kashyap to retain the seat. The Bastar Lok Sabha constituency comprises eight Assembly seats, including seven reserved for the ST category. The Congress won seven Assembly seats there, except Dantewada, in last year’s Assembly elections.